Lo-Fi | exploring the world of uncommercialized music. 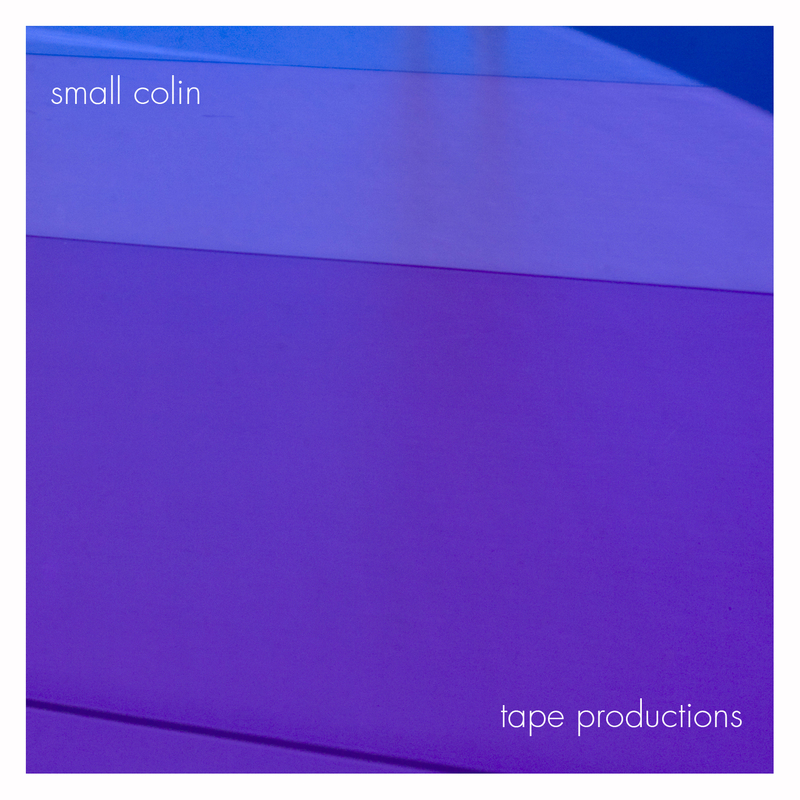 In the beginning of march this year Small Colin released his first full lenght album called “Tape Productions” on the Cologne based label REC72. Tape players were used extensively in the recording of this album so digital recorded intruments were tranfered to tape then transferred back from tape. The tracks were then mixed, transferred to tape one last time, then transferred back to computer. This takes time and commitment. 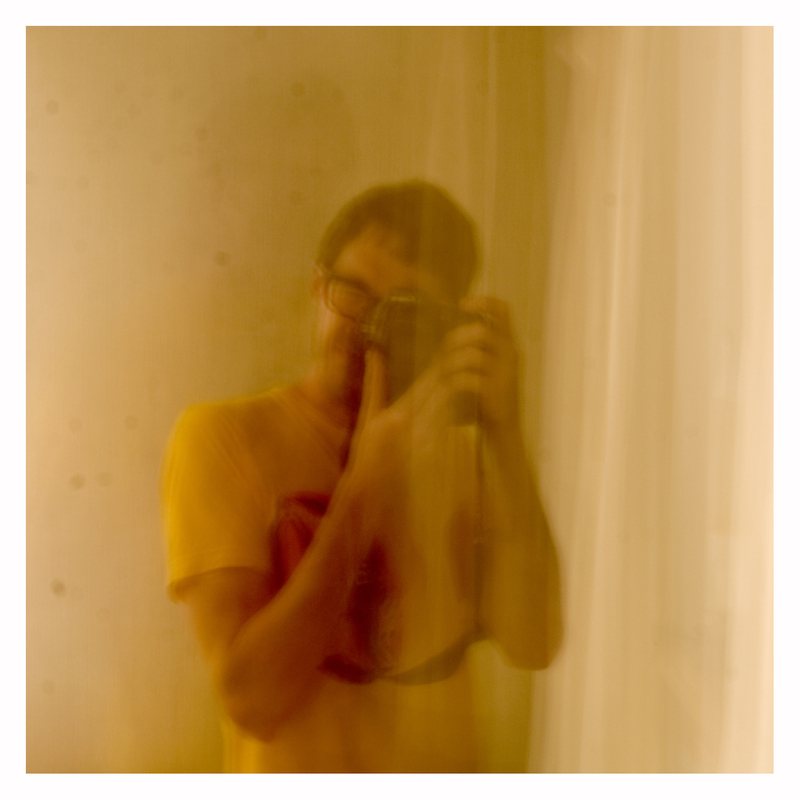 The music that Smaill Colin creates is some kind of breezy minimal lo-fi, both happy and melancholic moods if offered. 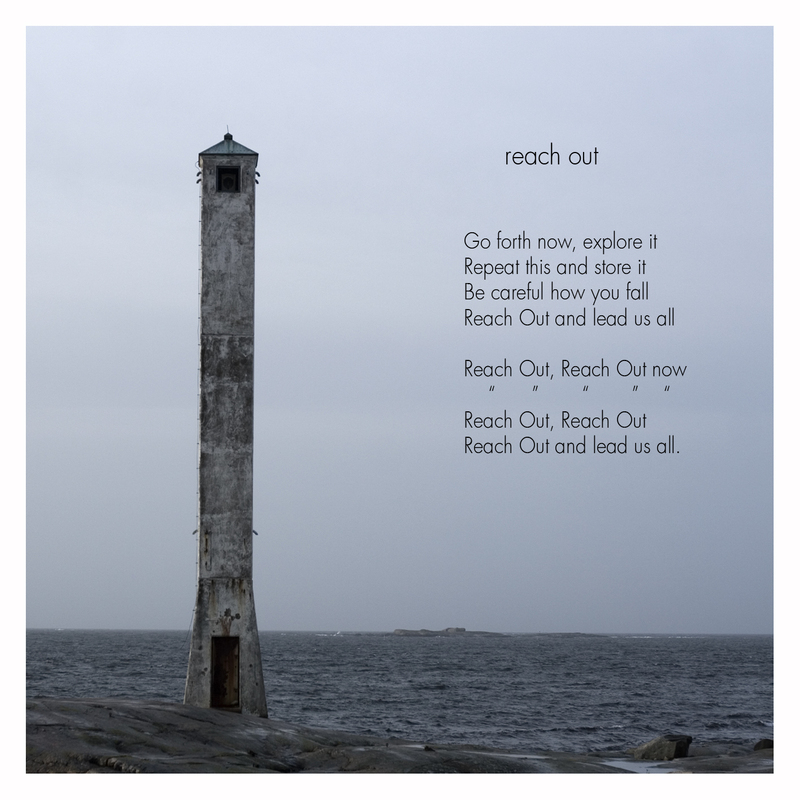 You get the feeling that the whole album is highly deliberate from first track to tha last, We LOVE this.